VOTA por tus personajes favoritos, historias, pel­culas, etc. Please review Appnime Para los amantes del anime Game and submit your comments below. 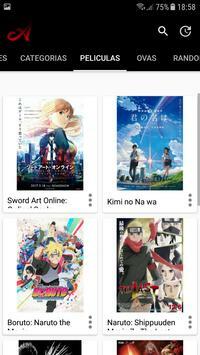 We will collect all comments in an effort to determine whether the Appnime Para los amantes del anime app is reliable, perform as expected and deliver the promised features and functionalities.